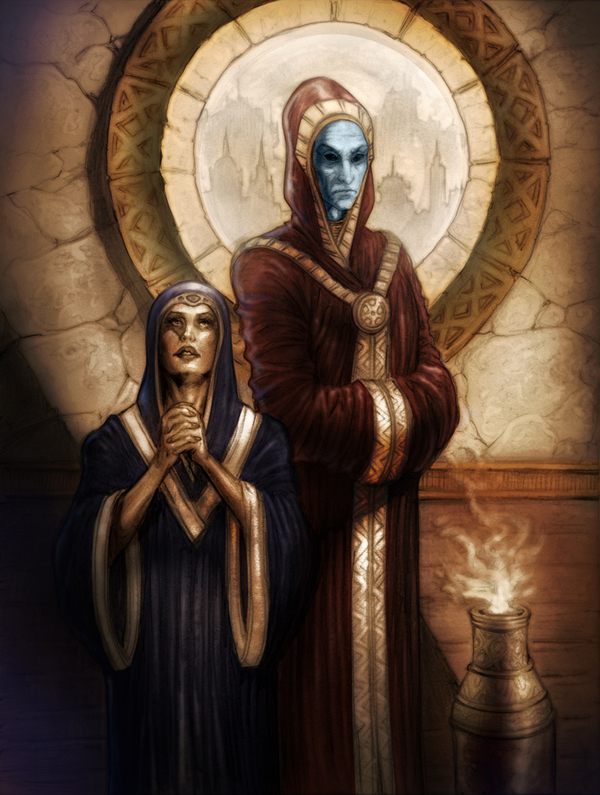 This is the cover of an art book featuring my work published by Elsewhere Media, 40 pages, full colour press, semi gloss! 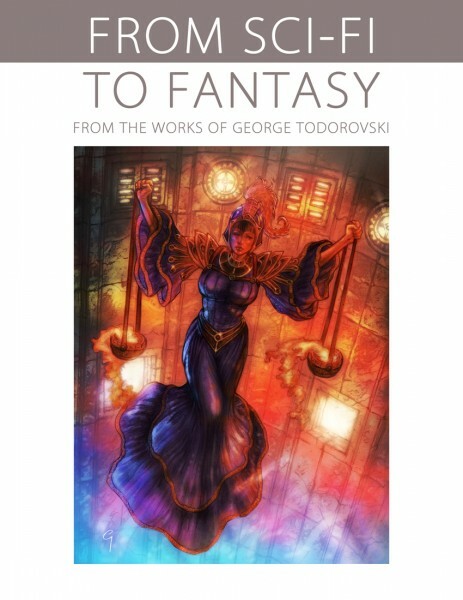 From Sci-Fi To Fantasy From The Works Of George Todorovski will be made available soon! Check out Tugger The Ship on Indiegogo!!! New Song New Video From Thirdstage!